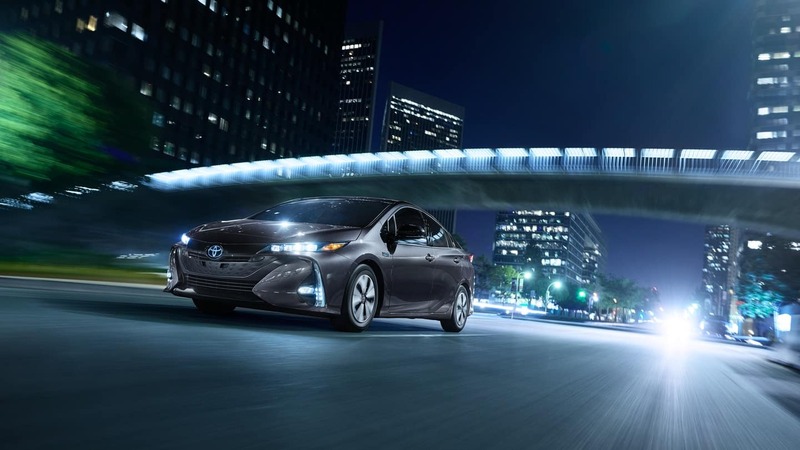 Explore the differences in each Toyota Prius models below and then shop our hybrid inventory at Beaver Toyota in St. Augustine! 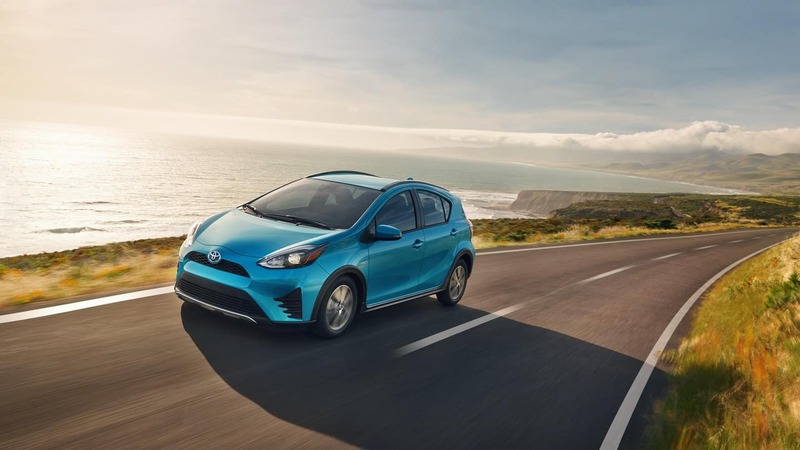 The 2018 Prius c hatchback is the most compact model, which makes navigating around busy streets and rush hour traffic easy, especially paired with the Toyota Safety Sense™ C (TSS-C) driver assist technology. Toyota Safety Sense™ C (TSS-C): Pre-Collision System, Lane Departure Alert, and Automatic High Beams. 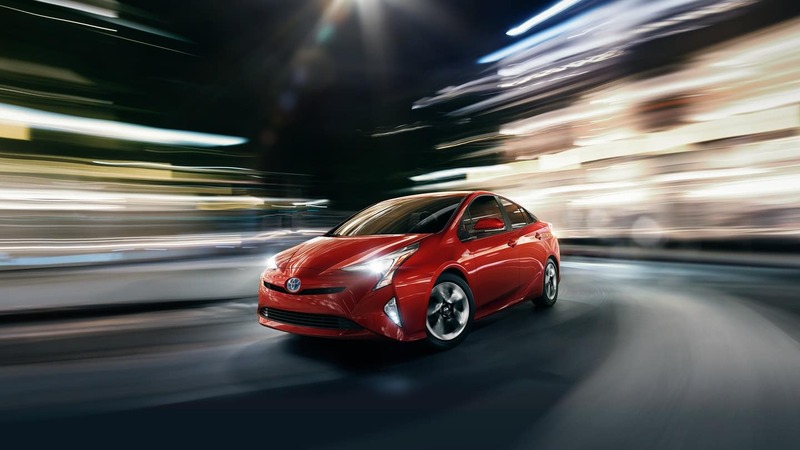 The classic Toyota Prius is the roomiest model, and with seven different Prius trims to choose from, you’ll be able to get exactly the features you want. 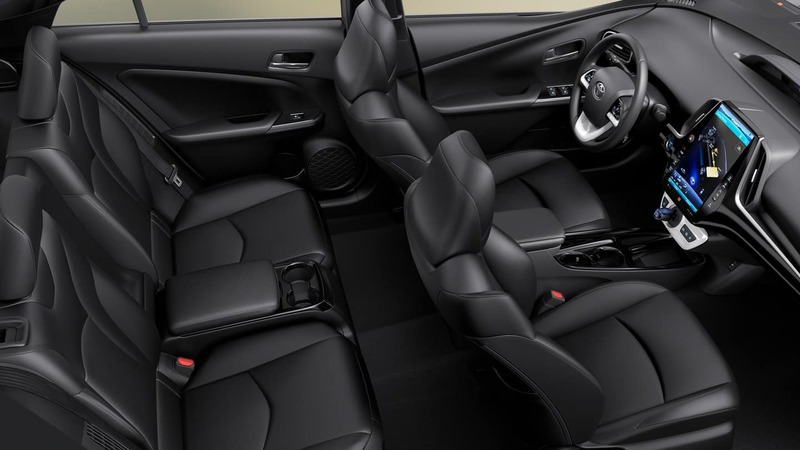 Toyota Safety Sense™ P (TSS-P) with the TSS-C features plus Pedestrian Detection, Steering Assist, and Full-Speed Range Dynamic Radar Cruise Control. This plug-in hybrid vehicle is a pinnacle in eco-friendly innovation. It gives you the option to charge at home or on the go, as well as fill up the gas tank. 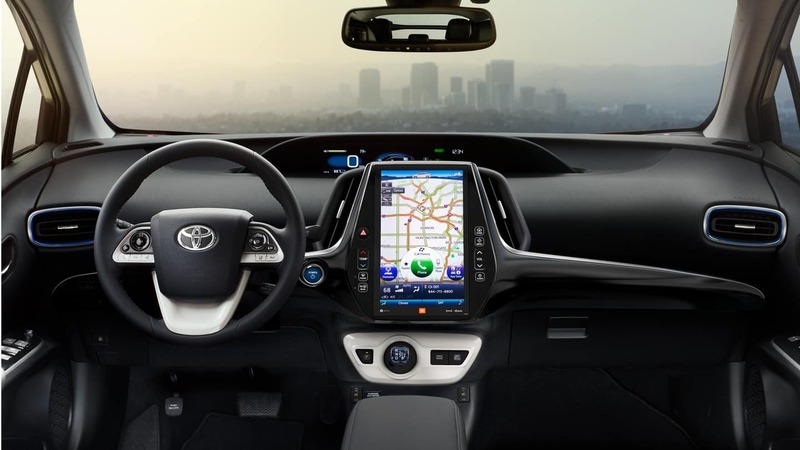 With the same classic Prius body shape, the 2018 Toyota Prius Prime offers few more features to upgrade your driving experience. 2 hours to fully charge in a in a 240V public or home-installed outlet. 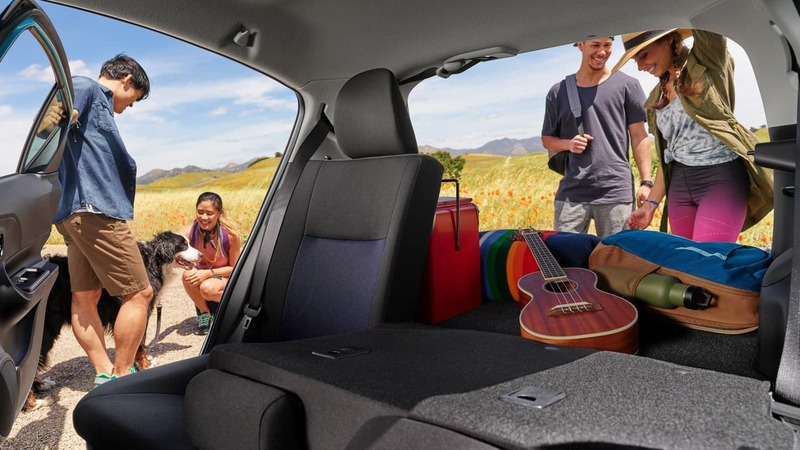 If you are looking to save money on your next Toyota, browse our selection of used Toyota models at Beaver Toyota near Palatka. You can also find out if buying or leasing is right for you, and feel free to contact us with any questions! **EPA-estimated combined mpg. Actual mpg will vary based on driving habits, weather, temperature, and road/traffic conditions. For more information on mpg, please see www.fueleconomy.gov.